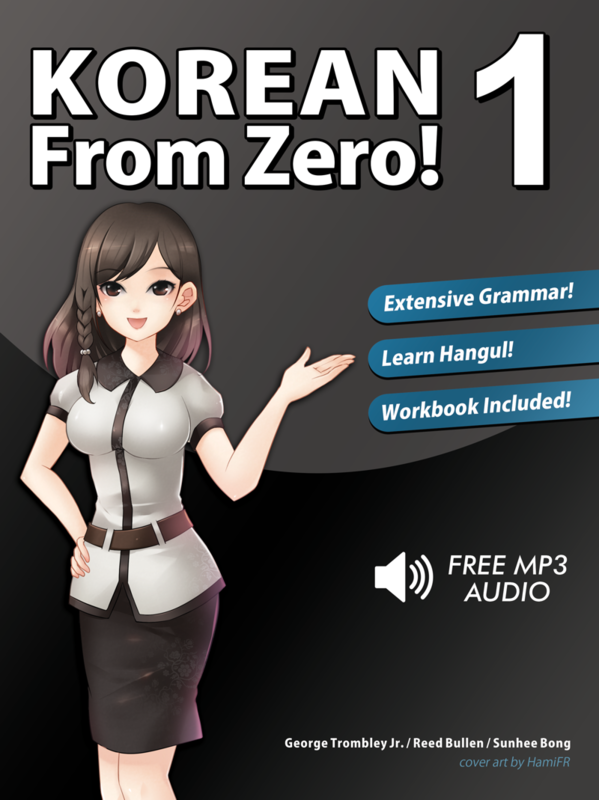 What is Korean From Zero? It's the best Korean book ever! But, we're biased. Check it out for yourself. When will Korean From Zero! be available? First half of May! Follow us on Twitter to be notified! The PDF is 100% free. You can also buy the official printed book at Amazon.com and other retailers that carry it.